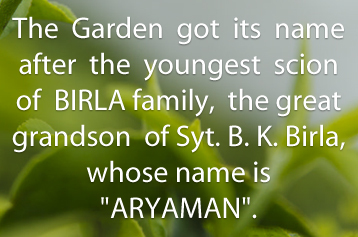 Aryaman Tea Estate named after the youngest scion of Birla family, the great grandson of Mr. B.K.Birla whose name is also ‘Aryaman’ is located in the middle of the famous Jaldapara Wild Life Sanctuary and Leopard Rehabilitation Centre, Kherbari. The special feature of this estate lies in the co-existence of wildlife and agriculture based industries. This garden is situated at a distance of 15 kms in the South of Totapara, which is the home of the indigenous tribal community-TOTO. Acquired by Jayshree Tea and Industries in 1994, The Company made huge investment in creating a tea plantation on a land destroyed by wild life inhabitants like elephant, bison, deer and other species and also not suitable for agricultural crops. 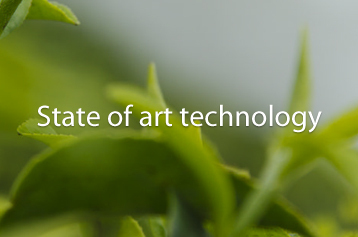 High quality seeds and clone plants were used for tea planting and in 1999, a factory with state of the art technology and machineries was commissioned to produce top quality CTC tea in perfectly hygienic and eco-friendly atmosphere. The garden has provided permanent employment to 800 skilled and unskilled workers also generates direct and indirect employment to many more during cropping season. 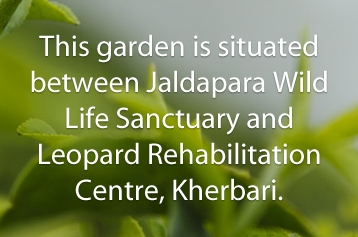 The garden management also provides free medical facilities to workers and their dependents. Protective clothing and equipment as per work and climate conditions are also provided. 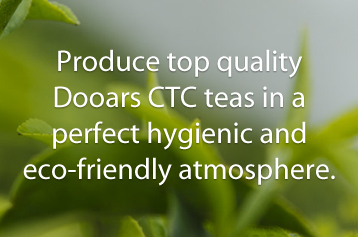 As a result of its efforts, today Aryaman Tea Estate produces the best of Dooars CTC tea. 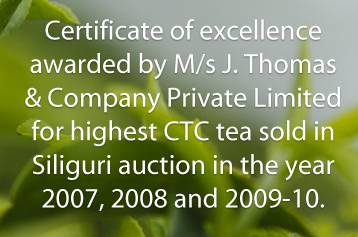 The estate has been a recipient of Certificate for Excellence from M/s J. Thomas & Company Private Limited for highest CTC tea sold in Siliguri auction for number of years. Though the garden is located in the interior region, it is easily approachable. The nearest railway station is Madarihat, which is very famous for its wood furniture and wood craft and the nearest airport terminal is Bagdogra, situated approx.155 km. away. 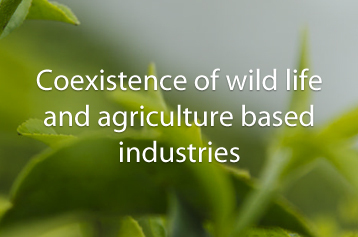 Coexistence of wild life and agriculture based industries. Recipient of Certificate for Excellence from M/s J. Thomas & Company Private Limited for highest CTC tea sold in Siliguri auction for number of years. 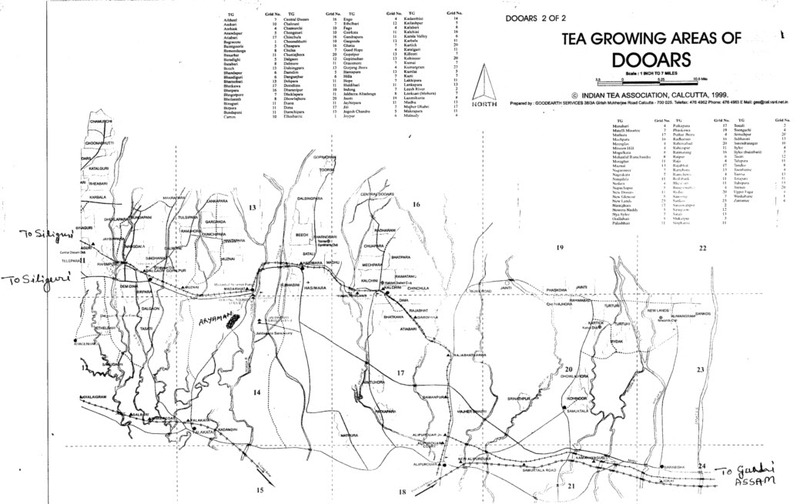 Gross yield : 525 Tons per year.